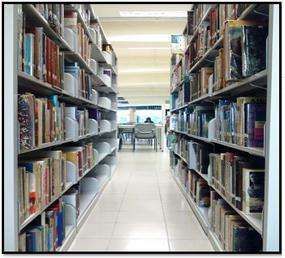 Library books can be renewed twice (2). The item is under Redspot category. The item is being requested by another patron. The renewal limit (2x) for the item has been exceeded.